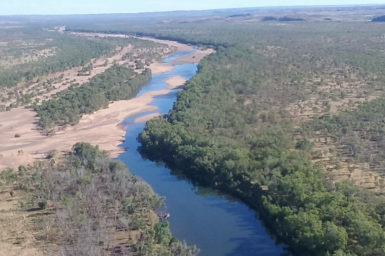 28 March 2019 - Scientists from CSIRO, Australia’s national science agency, can now test ancient groundwater up to a million years old with far greater accuracy thanks to a new facility. 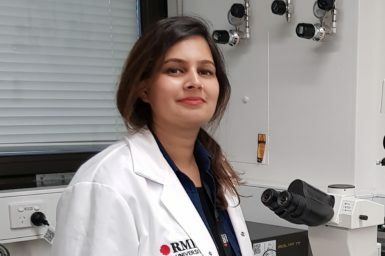 1 March 2019 - Ten of Australia’s top young physicists, seven of them women, have earned the opportunity to attend a highly prestigious annual gathering of Nobel Laureates and emerging scientists from around the world. 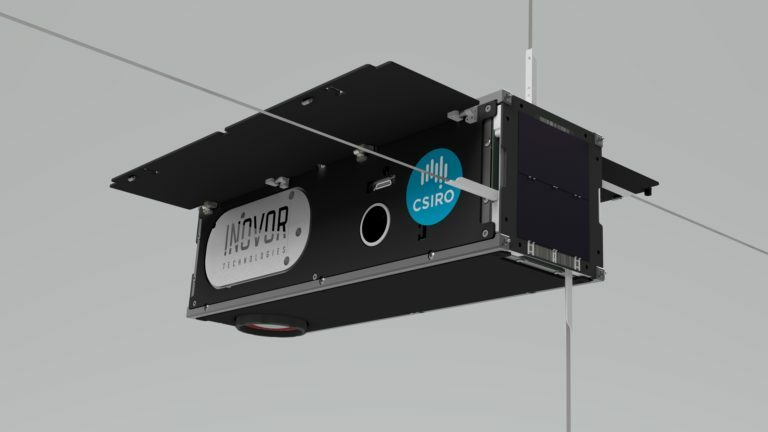 8 Dec 2018 - Australia’s national science agency, CSIRO, today announced that it would be extending its Earth observation capabilities by acquiring Australia’s first CubeSat designed to detect invisible infrared light. 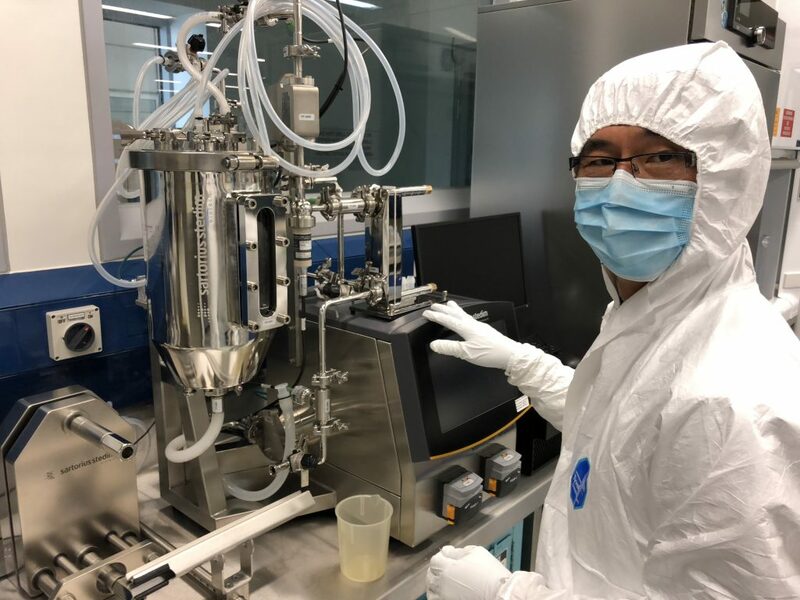 24 October 2018 - Lots of Australian biotech companies have to head overseas to manufacture their potentially life-saving drugs for clinical trials in Australia. 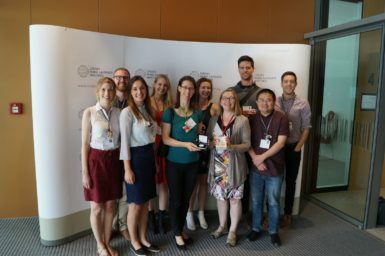 16 Oct 2018 - Each year the Australian Academy of Science, with funding from SIEF, supports a group of young researchers to attend the Lindau Nobel Laureate Meeting. 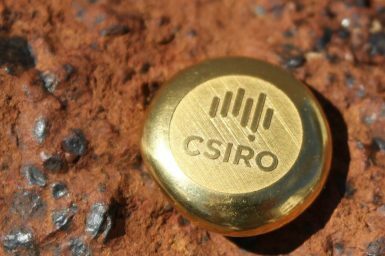 28 Aug 2018 - CSIRO, Australia's national science agency, has produced the country’s first gold using a non-toxic chemical process in an effort to provide an alternative to cyanide and mercury to extract the yellow metal. 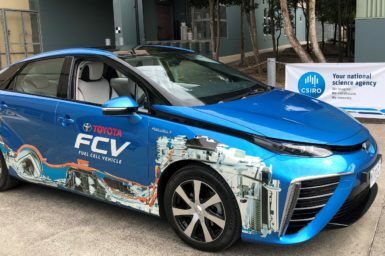 8 Aug 2018 - Australia is a step closer to a new hydrogen production and export industry following the national science agency’s successful refuelling of two fuel cell vehicles. 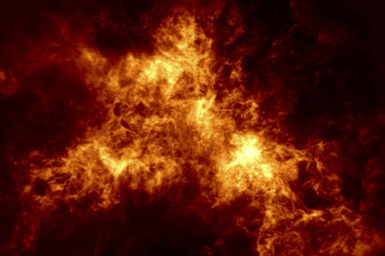 29 Nov 2018 - Our new ASKAP telescope has given us the most detailed radio image yet of our closest neighbour, the dwarf galaxy known as the Small Magallenic Cloud. 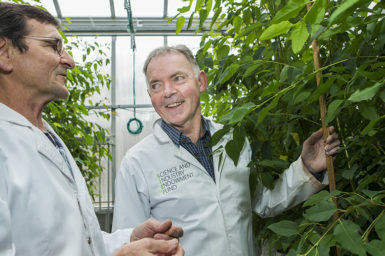 7 Nov 2017 - Distinguished scientist and ANU Professor Graham Farquhar AO has won the ACT Senior Australian of the Year award. 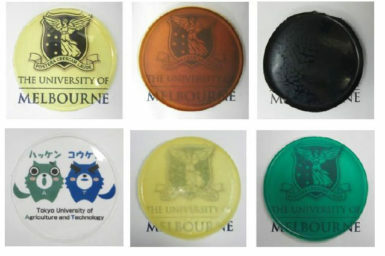 2 Nov 2017 - Academics from Japan and Australia have assessed the effectiveness of novel hybrid materials known as mixed matrix membranes, to capture carbon dioxide and mitigate against global warming.